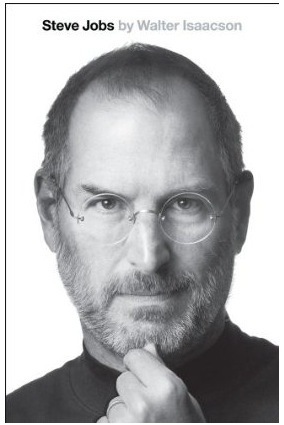 The official biography of Steve Jobs will be released on October 24, moved nearly a month ahead of the publishers originally scheduled November 21 launch. Since the passing of Steve, the book has shot to the top of best sellers list , despite only being available for pre-order. The author of the biography, Walter Isaacson, is a former editor of Time magazine, and has written two other bestselling biographies for Albert Einstein and Ben Franklin. As noted by the Wall Street Journal, Steve “knew that he was dying weeks before the end” and says he was last interviewed four weeks ago, directly before and after he resigned from the position of CEO at Apple. These final interviews are said to be described in the sprawling book that covers his personal and professional life.